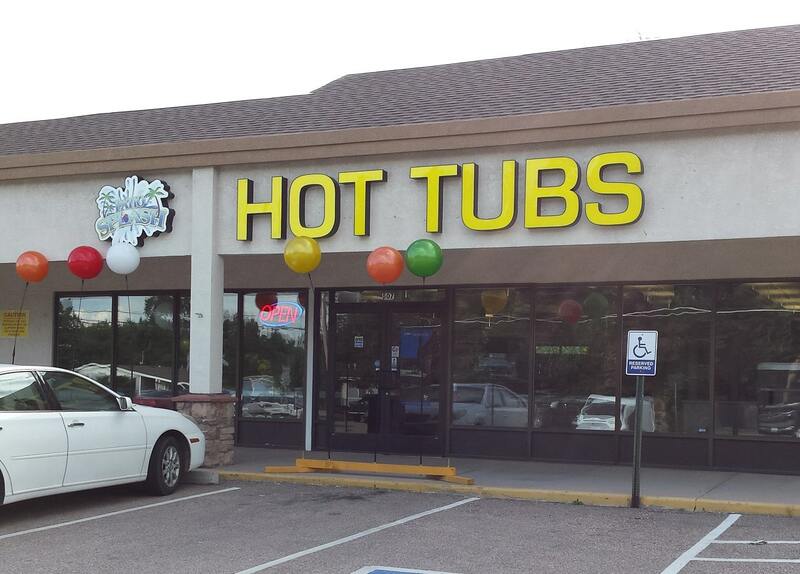 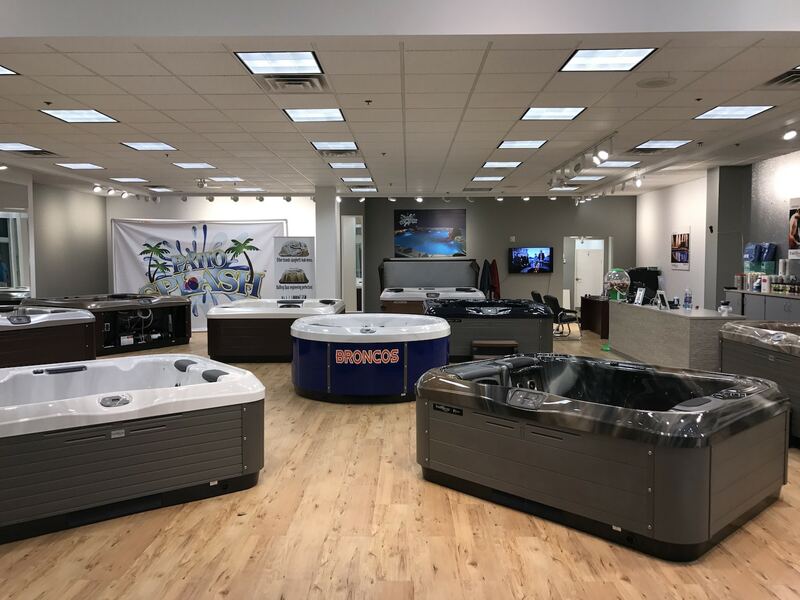 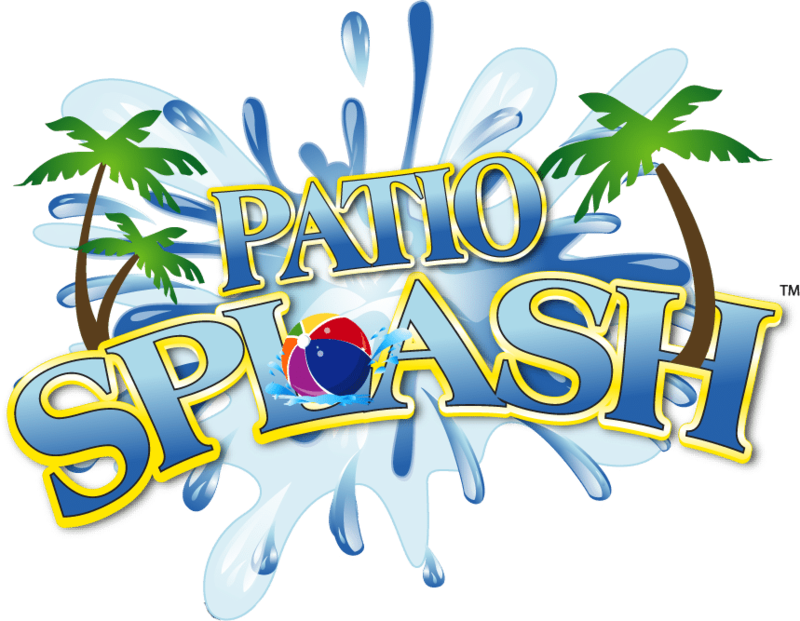 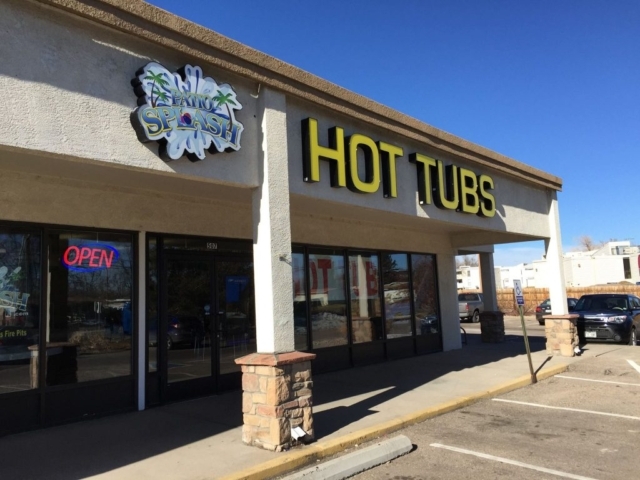 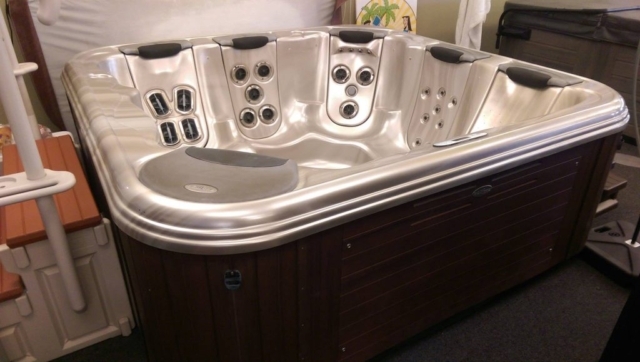 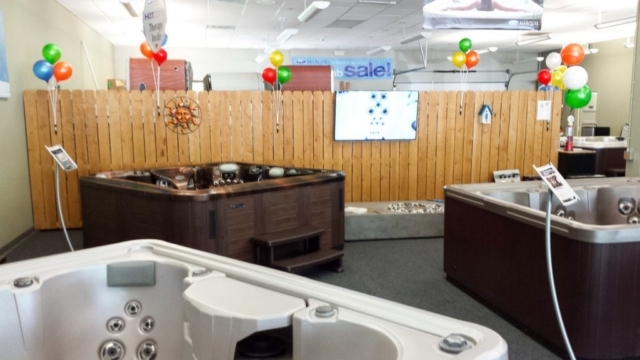 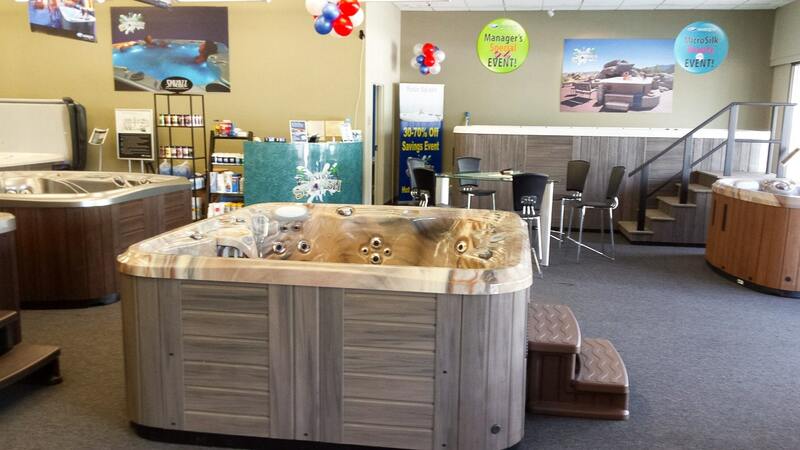 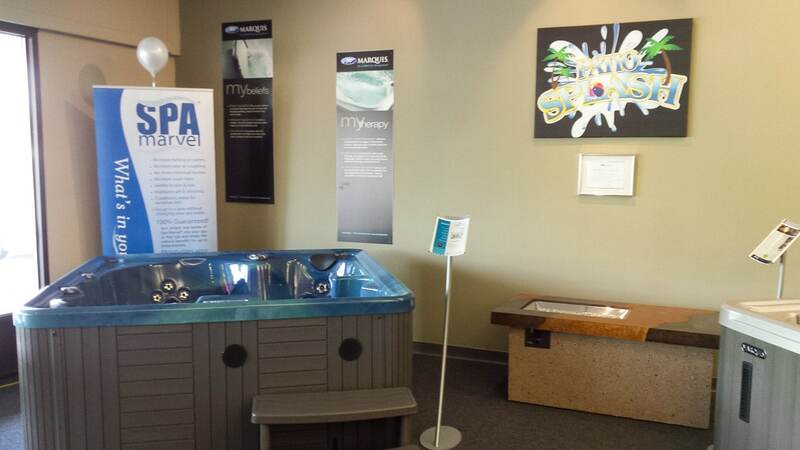 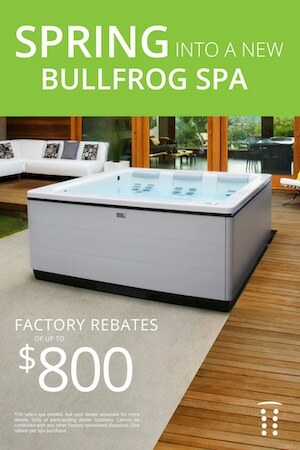 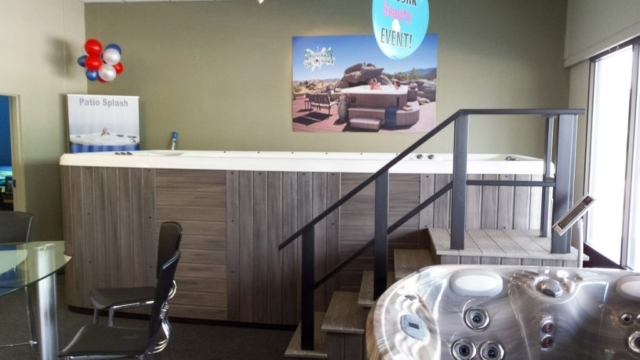 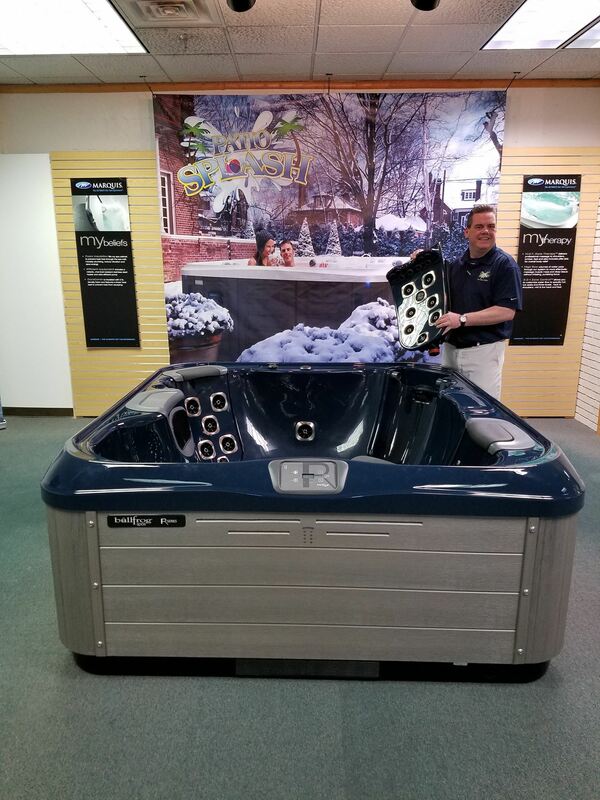 Patio Splash offers top of the line hot tubs and spas. 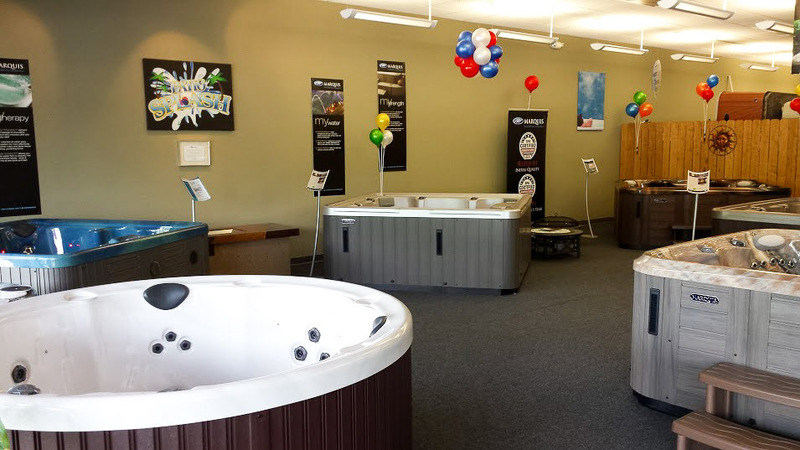 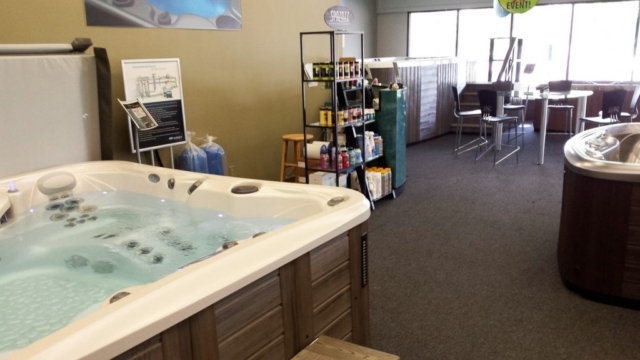 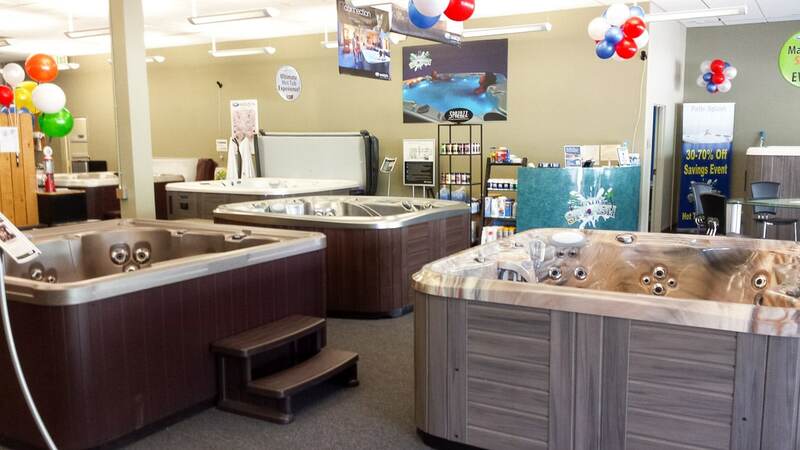 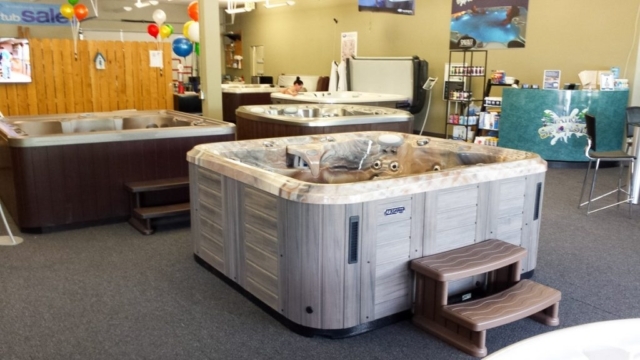 Peruse the variety of styles and features that a hot tub or spa has to offer. Explore one of our locations today!